Motorsport and Spares have been catering for the needs of car and motorsport enthusiasts in Ballymena and beyond since 1982. They’re based at 48-50 Henry Street, Ballymena where they’ve been for the last 37 years since they opened. We called with them recently to see what’s new for local car enthusiasts. Another area of major interest to the car enthusiast is car bodywork care and detailing. At Motorsport and Spares you will find a huge selection of such products. 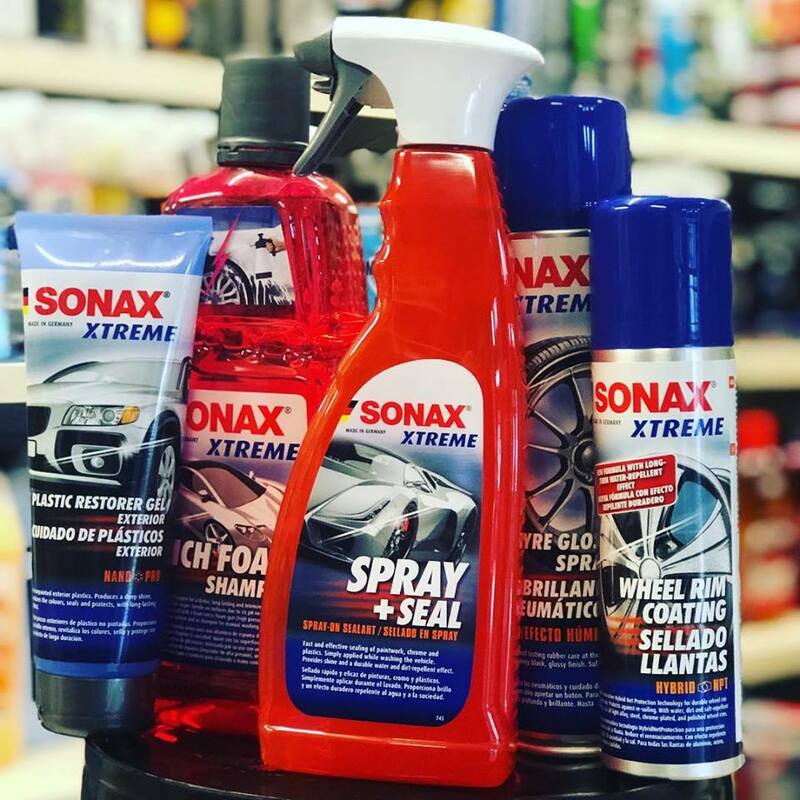 From prewash to washing and drying, waxing, glass care, interior cleaning products, even down to a fantastic range of air fresheners – they’re all available in the shop or you can order online here. For those who want to take it a step further there’s all the detailing products you’ll need available in-store. 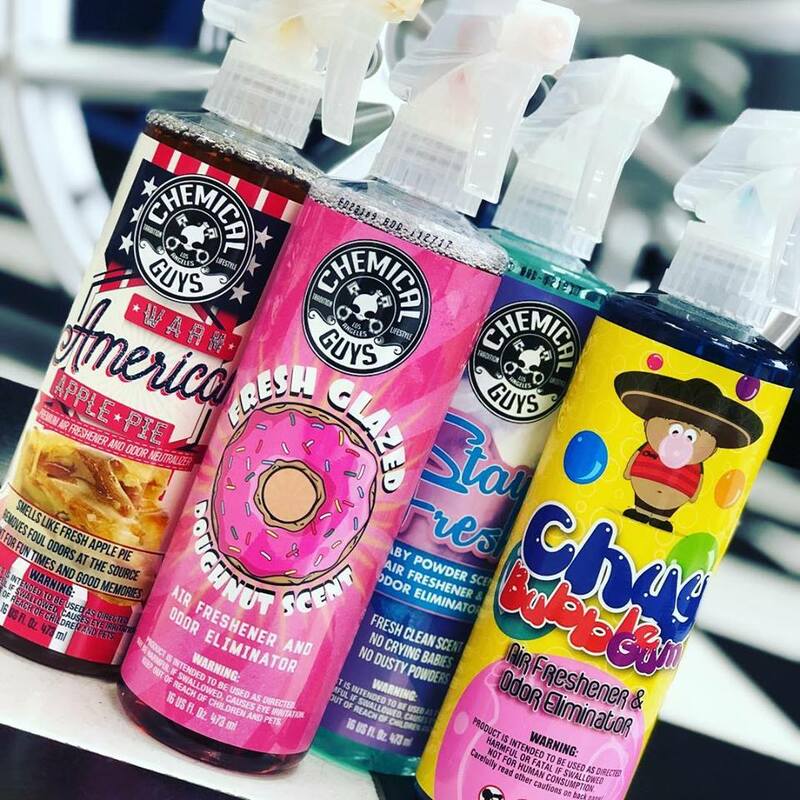 Brands like Chemical Guys, Poorboy’s World, Autoglym, Mothers, Meguiars and many others. Also what’s really important is the advice given by Harold, Mark and the team so you end up with the correct products for the job. Motorsport and Spares also have all your needs covered for car accessories such as wiper blades, light bulbs, battery chargers, seat covers and mats, oils, dash cams and many more car care products and tools. The team in the shop will even assist in replacing wiper blades, bulbs etc if needed. Motorsport and Spares is a one stop shop for anyone interested in cars – whether classic or brand new, performance car to the run around, Alfa Romeo to Volvo, you will get all you need to keep yours in tip top condition. Why not give them a call the next time you’re going to give your car some TLC! The shop is situated at 48-50 Henry Street, Ballymena BT42 3AH. Their phone number is 028 2564 8935 and you can browse and buy from their website here.